Targeted gene knockdown using small interfering RNA (siRNA) or antisense oligonucleotides has been valuable technology in studying gene function. Gene knockdown leads to the reduction of messenger RNA and subsequently decreased protein expression. Alternatively, CRISPR/Cas9-based gene editing is also a versatile method to alter the genome. These gene editing and silencing methods give researchers valuable insight into biological processes and especially diseases. Editing the genome and epigenome with the CRISPR/Cas9 system is a precise and simple gene editing method. Additional techniques used by researchers include the Zinc finger system and TALEN system. The CRISPR/Cas9 gene editing tool works by using an enzyme called Cas9 to cut the DNA. 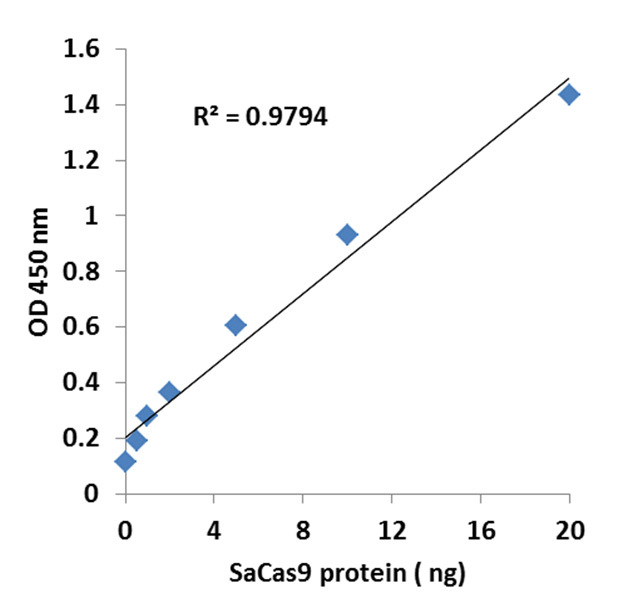 A short RNA guide (gRNA) is linked to Cas9 and is programmed to bind to a certain genome sequence to indicate where Cas9 cuts the DNA. Any gene can be removed by researchers using this gene editing tool simply by changing the RNA guide strand sequence. The CRISPR/Cas9 gene editing system may also be used to modify epigenetic states such as DNA methylation or histone modification at specific sites. Histones or enzymes that modify the DNA can be fused to dCas9, a catalytically inactive Cas9, and edit the epigenome without cleaving the DNA. 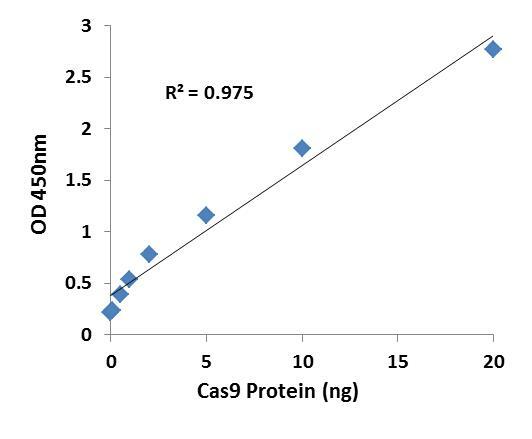 A CRISPR/Cas9 antibody can be used to detect CRISPR/Cas9 expression in target cells and confirm and verify whether gRNA and Cas9 vectors are successfully transfected.